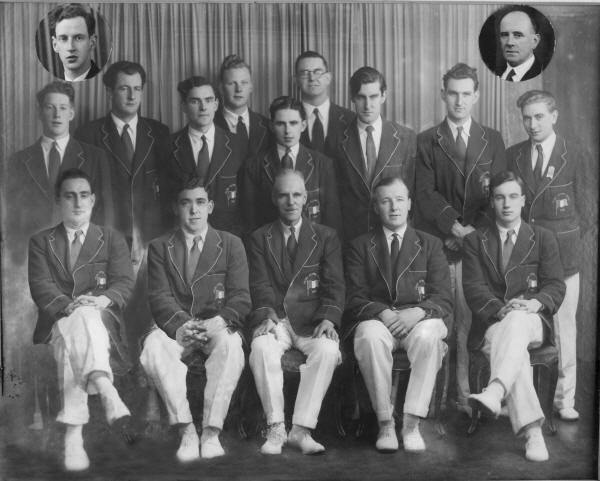 Morgan McElligott sent us a nice piece describing the run up to the 1948 Olympic Games and the problems encountered by the Irish Eight to get accepted as an All-Ireland crew. Morgan rowed in the eight along with 4 other UCD oarsmen. The cox was also from UCD. After a lot of politicking, the crew was allowed to row, and rowing became the first sport to participate on an All-Ireland basis in the Olympic Games. Click below to get more ….. This entry was posted in UCDBC and tagged 1940s by jameskelly. Bookmark the permalink.